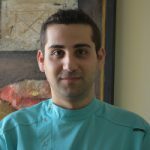 Dr Joseph Xuereb BChD (Hons), MFGDP(UK), MGDS RCS(Eng), FFGDP RCS(UK), FICD is a general dental practitioner with a special interest in Implant and Restorative Dentistry. He graduated in Malta in 1985 and in 1998 qualified for membership of the Faculty of General Dental Practice of the Royal College of Surgeons of England. In 2003, he became a registered practitioner for Invisalign® adult invisible orthodontics. In May 2004, he was elected Member in General Dental Surgery of the Royal College of Surgeons of England, and in May 2005 elected Fellow in General Dental Surgery of the same college. In 2008, he was elected Fellow of the International College of Dentists and designated Key Opinion Leader for Oral B and Crest Worldwide. 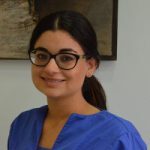 He is also a member of the International Team for Implantology, the British Society for General Dental Surgery, the Faculty of General Dental Practice (UK), the Dental Association of Malta and a Founder Member of the Gozo Medical Association. He is currently mentoring candidates preparing for various diplomas of the Joint Dental Faculties of the Royal College of Surgeons of England and serving as regional Vice-Regent for the International College of Dentists. 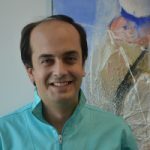 In January 2009, he completed a two-year Post-Graduate course in Implantology and Bone Regeneration Surgery at the Universita Vita-Salute San Raffaele in Milan, Italy and at the Zimmer Institute in Winterthur, Switzerland. Anthony returned from a five-year stint working in the UK to join the Savina team. His specialist fields are restorative and aesthetic dentistry. Alison graduated in Malta in 2013. 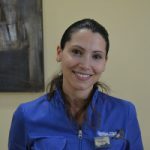 She is certified in Invisalign invisible braces and has a special interest in restorative dentistry and periodontics. William graduated in Malta in 2012 and successfully completed a Master’s degree in Dental Materials in 2014. 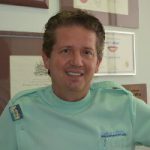 Certified in Invisalign system and is involved in general dentistry and prosthetics. 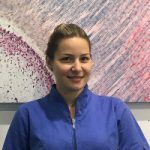 The latest addition to our team, Melanie qualified in Malta in 2016 and is certified in the Invisalign system. 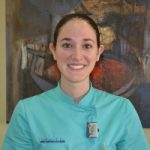 She has a special interest in restorative and aesthetic dentistry. 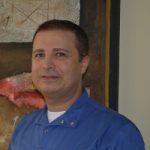 Paul has been at Savina Clinic since 1990. He is a fundamental member of the team and assists our patients in maintaining fresh breath, white and cavity-free teeth and healthy gums around natural teeth and implants. Paul holds a current First Aid certificate from the Malta Red Cross. Since 1995, Elsie has been in charge of daily operations and accounts. She holds a current First Aid certificate from the Malta Red Cross. Our longest-serving nurse, Marlene joined the practice in 1995. She is the head nurse and co-ordinates our overseas patients’ treatment visits. 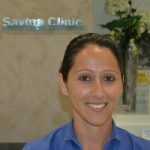 Simone joined Savina Clinic in 2006. 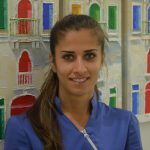 In 2007 she underwent Implant Surgery training at a specialised practice in Terni, Italy and is an invaluable asset in our implant surgeries. In 2008, she completed a certified UK Dental Nurse Programme. 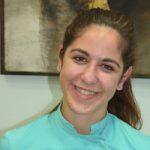 Hind joined Savina in 2013 and qualified in Germany as a Dental Nurse. She oversees the training of our nursing team. 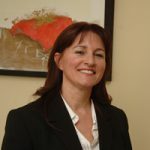 Maureen has been part of the Savina Team since 2008 and undertook a year’s working/training stint at a specialised UK practice in 2015. Alicia has been on our front office since 2014. 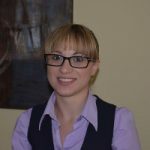 Jolene completed her studies in Gozo and Malta and is now part of our Front office staff. 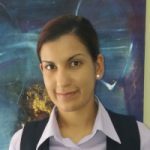 Ana joined Savina in 2016 and qualified in Serbia as a Dental Technician.